When you’re shopping for new kitchen cabinets, start by trying to figure out what you like. I don’t care how good of a salesman you’re dealing with–no one knows your taste but you. It just might take a while to find examples that you like. These are the steps you need to follow if you are looking to buy custom kitchen cabinets online. Online shopping can be much easier than going to a kitchen design shop or having a designer come to your home because you don’t have to deal with pushy sales people telling you what you like and don’t like or taking up hours of your valuable time. Take look at your current kitchen first. Get a notepad and a pen and start writing down your dislikes about your kitchen and the things that you absolutely hate about the current kitchen and would like to change. 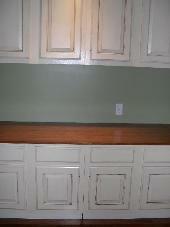 Maybe you want to add a corner cabinet or some more drawer cabinets or completely change the style. Next, try to visualize what would make those things more comfortable for you. For example, how would you change those things be more useful for you? Write them down. You don’t have to be a kitchen designer to know what you like. 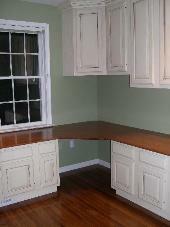 Then get online and type in “buy custom kitchen cabinets online” or something similar. 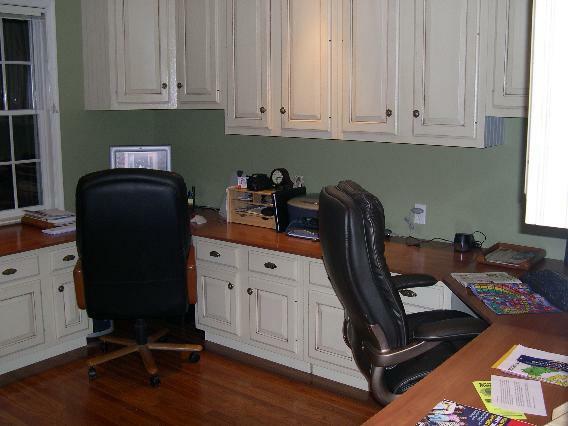 From there you’ll be able to narrow your search down to your exact taste in kitchen cabinets. Number one “NO NO” is to avoid picking out too many styles and colors. This will just make your decision even harder. You’ll have too many things to choose from and you won’t know what to pick because you’ll be afraid of making the wrong decision. Keep it simple, if have a doubt about something than just don’t pick it. 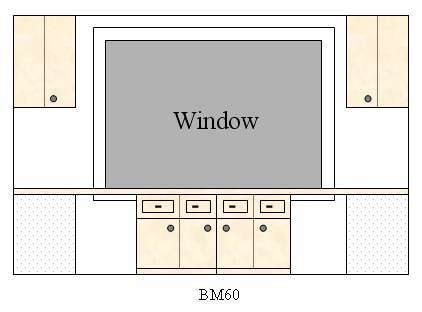 Once you have a few things picked out, try to find a custom cabinet shop online that will let you design your own kitchen, with their help of course (most online shops will help you for free). They should help you with the design and show you how to measure and order. You should start with the best of the best online cabinet shops, which is here! 1. Measure accurately. Start by noting the overall dimensions of your current room on a piece of paper, imagine you are looking down from the ceiling (top view). 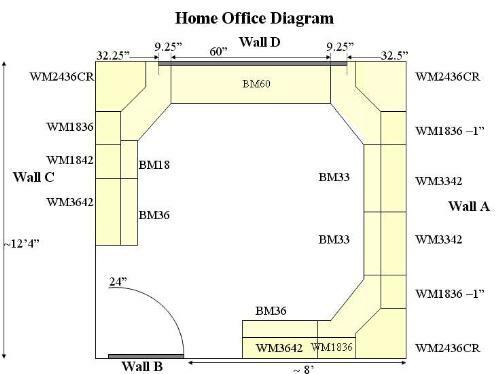 Be sure to indicate the overall wall length, floor to ceiling height and height/location of any soffits, doorways, windows and any other openings. Mark: the location and dimensions of all windows and doors including trim, indicating which way the doors swing. It might also be helpful to note size/location of your present cabinets for reference. 2. Note where the center of the sink is, either from left wall or right wall, appliances, water supply and gas lines are on your plan. And Don’t forget to indicate all electrical outlets, switches, heating and air conditioning registers too. 3. Write down model numbers and sizes of appliances: wall oven, cook top, range, dishwasher, refrigerator, microwave, sink(s), freezer etc, so you’ll know how much space they will take and how the doors open.4. 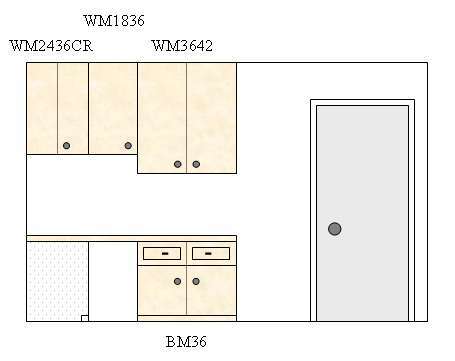 After all the “un-movables” are noted on your plan, then begin with the main corner of the kitchen and determine cabinet placement for the rest of the room. Don’t forget to take door openings, windows (very important), appliances, access and traffic flow of the room into account. 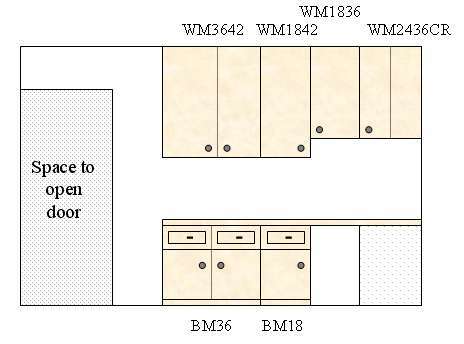 You are almost ready to order custom made cabinets online. Now you should start picking out cabinet door styles and hardware. There are a million different styles, you’ll get lost, remember to keep it simple. 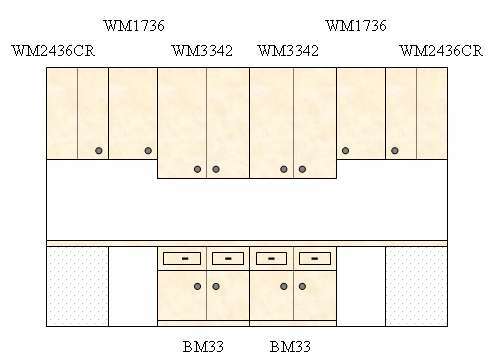 Most custom cabinet shops online will help you with the selection of door styles or hardware. If you have seen something at another website or HGTV you should look for that or just tell them exactly what is it that you are looking for. First of all, look for any affiliation with the “BBB” or any other performance guarantee association that they might have, like “National Association of Remodeling Industry” (NARI), or”National Kitchen And Bath Association” (NKBA). Having these types of associations with these types of performance-guaranteed companies is a MUST. This way you reassure yourself that the company you are dealing with is not a fluke, they will not run away with your money and they will deliver the purchased product with your satisfaction guaranteed. Check for stats at the Better Business Bureau and if you do have any problems or issues, they will resolve them fast and in a courteous manner.